About us | TestLine Clinical Diagnostics s.r.o. 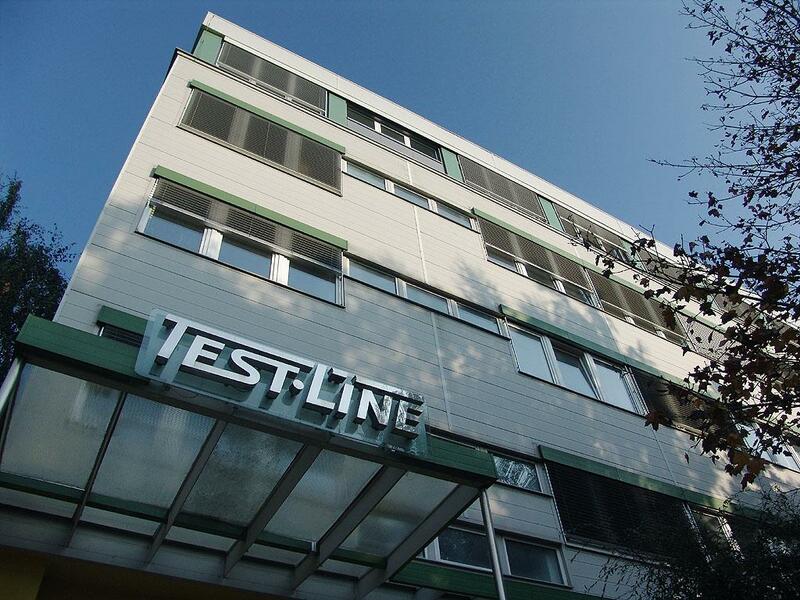 TestLine Clinical Diagnostics Ltd. (Hereinafter TestLine) is a Czech company engaged in development, manufacturing and distribution of both human and veterinary diagnostics. 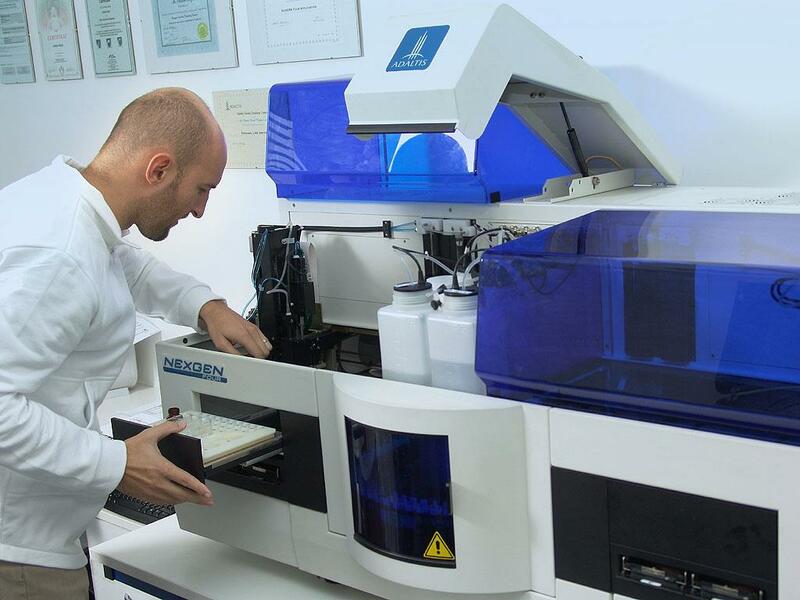 Our broad spectrum of in vitro diagnostics and knowledge in the field of laboratory automation allow us to solve the individual needs of each microbiology and immunology laboratory. More than 20 years of experience in laboratory technology, consultation and cooperation with experts guarantee high quality of products. Development of new products is based on innovative scientific knowledge. Apart from standard methods such as ELISA and BLOT, multiplex tests are becoming increasingly in demand. 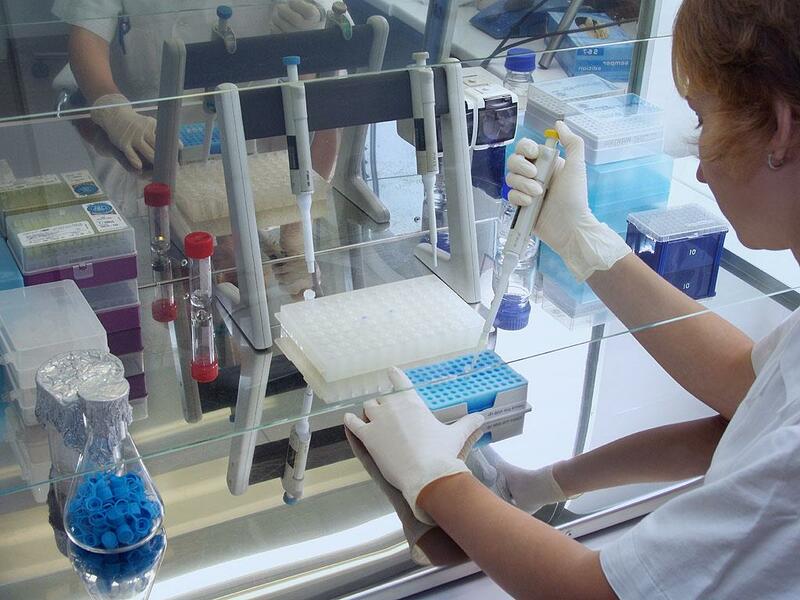 Thanks to our participation in international projects, unique test formats and comprehensive laboratory diagnostics solutions are created. TestLine belongs to the BioVendor Group since 2012. 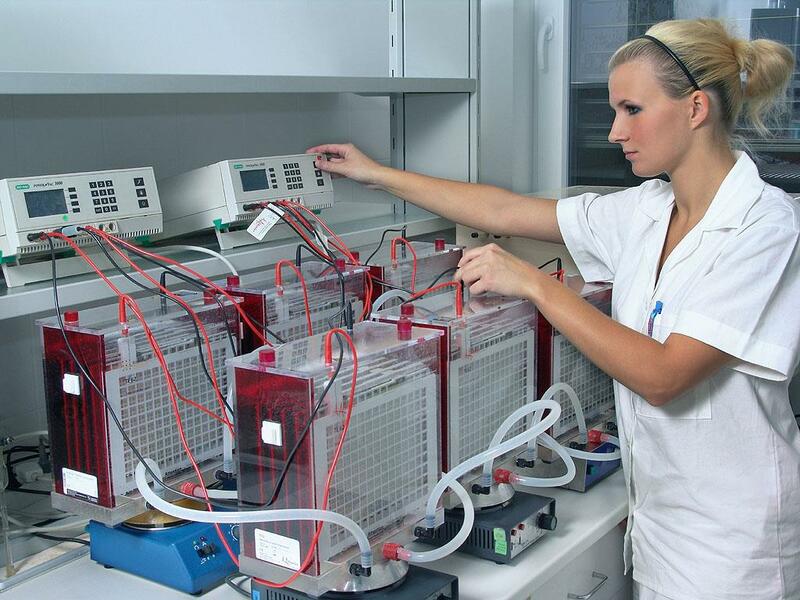 TestLine has more than 200 products on offer primarily focused in the field of infectious serology and immunology. These products are primarily ELISA and BLOT tests. ELISA and BLOT diagnostic types hold a dominant position.All of our products are registered and approved by Ministry of health (human diagnostics) or Institute for State Control of Veterinary Biologicals and Medicines (veterinary diagnostics). 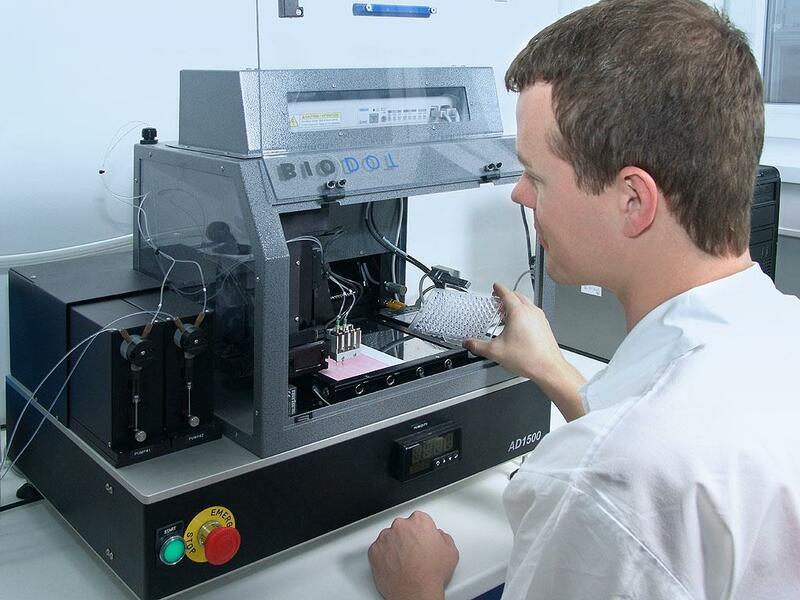 In vitro diagnostics (IVD) bear the CE mark of conformity. A survey was conducted at a conference organized by our company in May 2016. Results are expressed by rating 1-5 where 1 is the best performance.